NO MORE PIG IN A POKE. Lots of my clients purchase horses from me via video, without having seen or tried them personally, so I devote the necessary time to visit each horse, watch, try and make a video of it - this way I have the best possible overview of the horse and can inform you honestly. 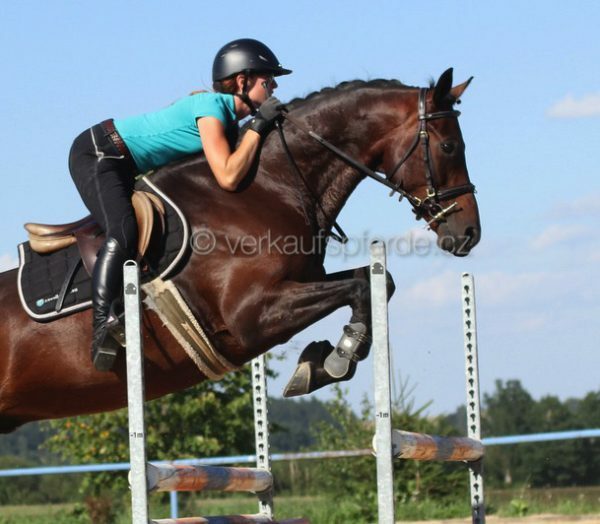 There is a lot of trust needed and I will persuade you that horse sale can be fair! Have you not found any suitable horse on my website? 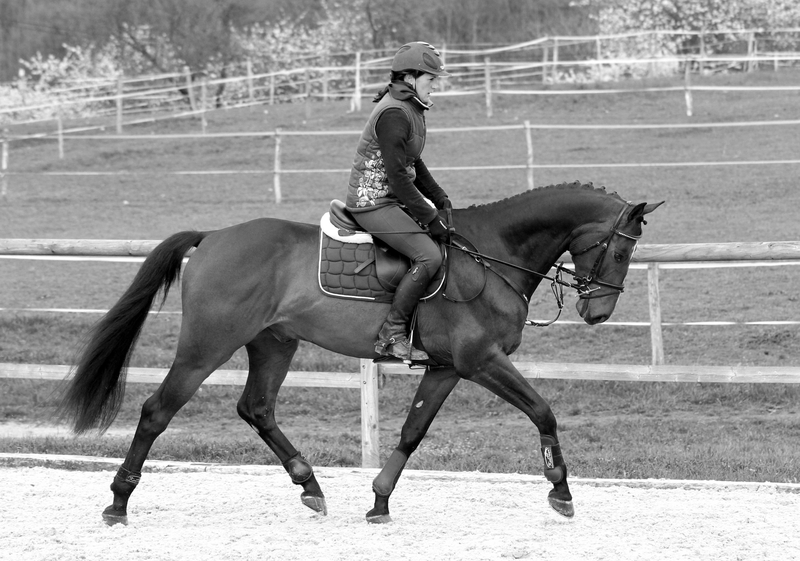 Are you not sure, the horse you like in video would suit you? Don’t hesitate to contact me. Tell me more about your riding skills and ambitions: How long have you been riding? How tall are you? Do you have any show-experience? 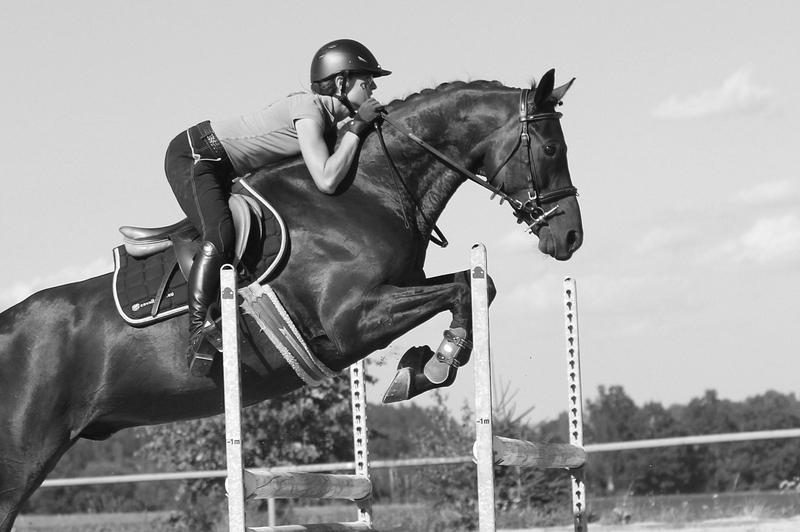 Do you need a safe horse to have fun with or are you looking for a horse with a lot of scope for the “big sport”? I will try my best to find “the right one” for you… let the dreams come true.. Looking for your dream-horse? Find it right now ! 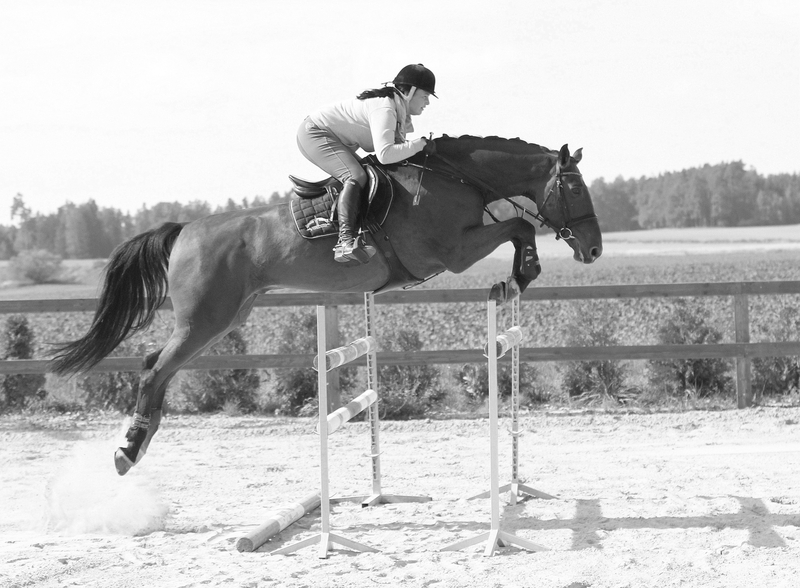 JUMPER - HUNTER - EQUITATION ? 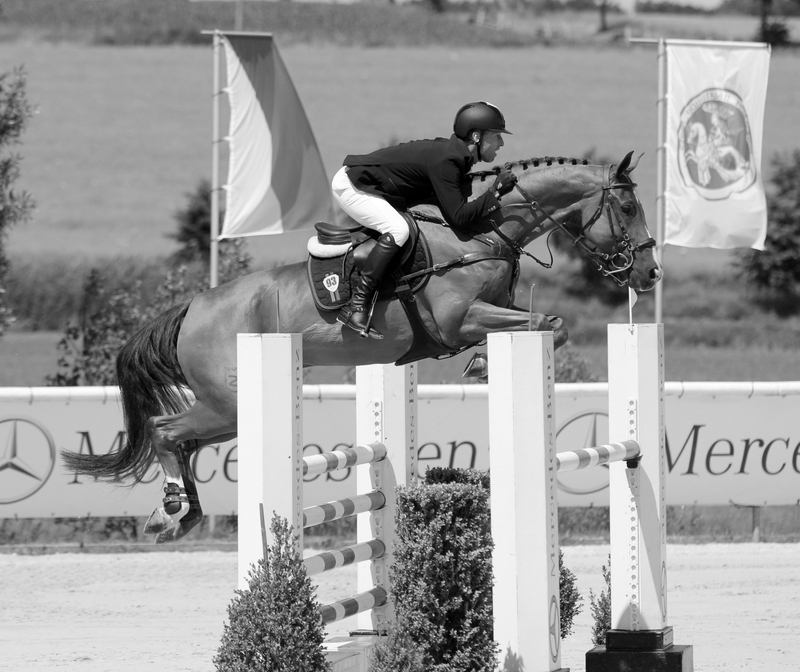 Selected horses for every part of equestrian sport for every rider ! 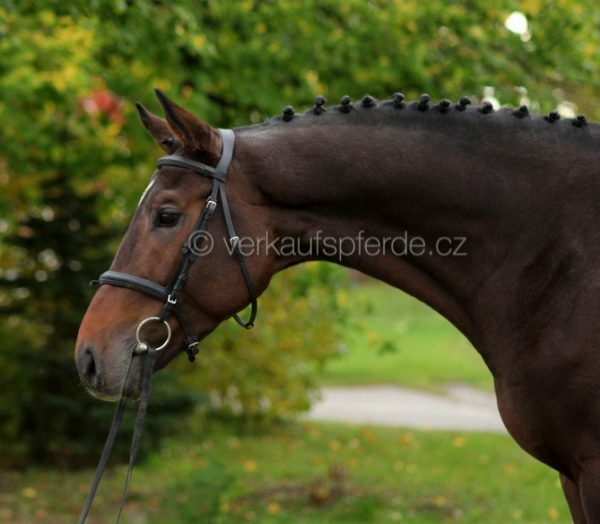 On this website you can find all the currently available horses. 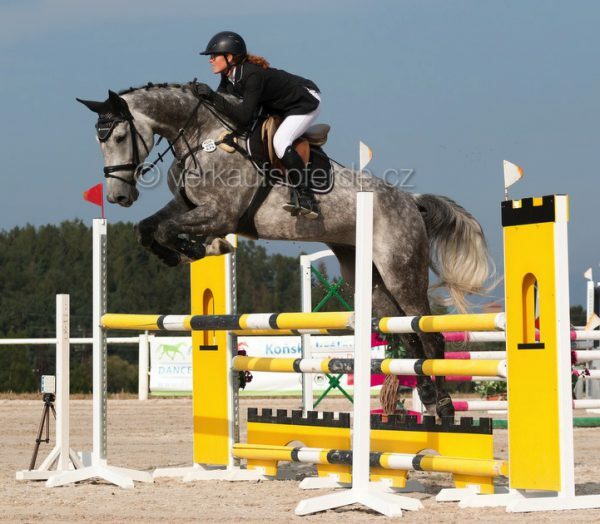 Doesn’t matter if you are a beginner, professional, ambitious amateur or a junior rider - I will try my best to find the most suitable horse for you, which will match your demands and fit into your budget. Do you have any questions? Feel free to contact me anytime, preferably by e-mail, and describe your demands to me. Tell me about your riding skills, experience and ambitions, and don’t forget to mention which price range should the horse be in. 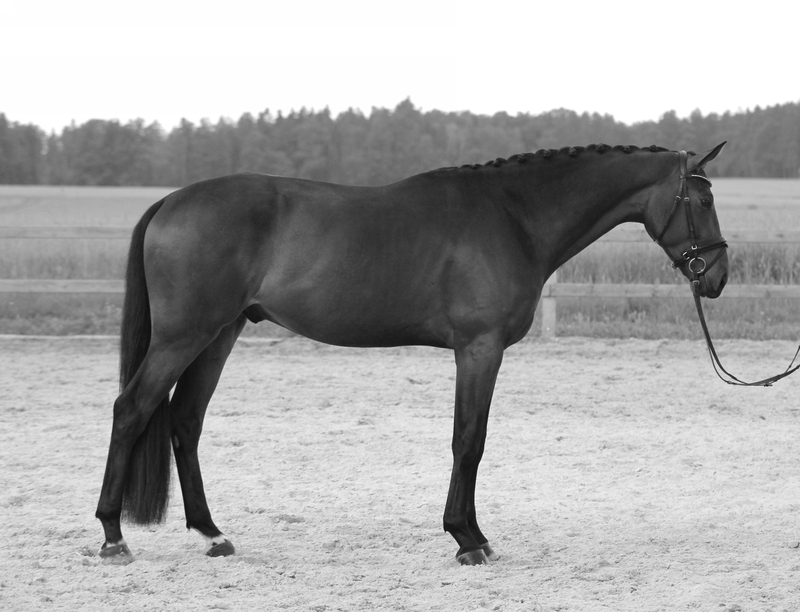 I will send you a personalized offer of horses which could match your demands.